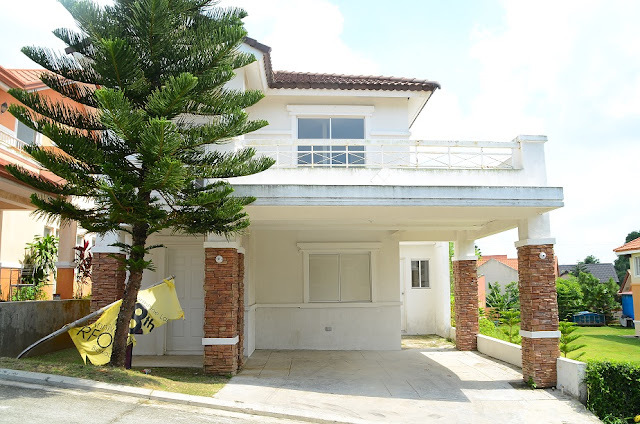 Model House: Victoria Royale located at South Hampton, Sta. Rosa, Laguna. 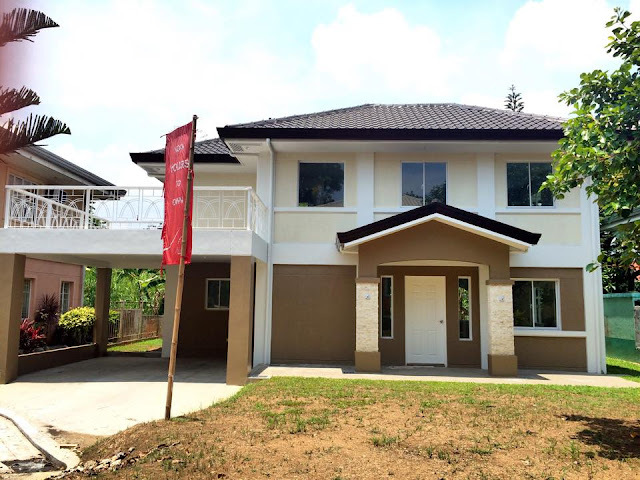 NorthPine Land, Inc. (NLI) featured ready for occupancy (rfo) house in south (Cavite and Laguna). 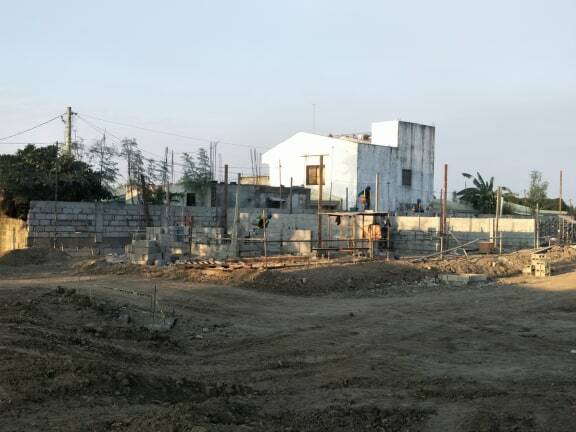 NLI is one of the leading and most trusted real estate companies in the Philippines. Committed to providing premium communities to the middle-income market.